Choose from a range of colours, styles and materials. 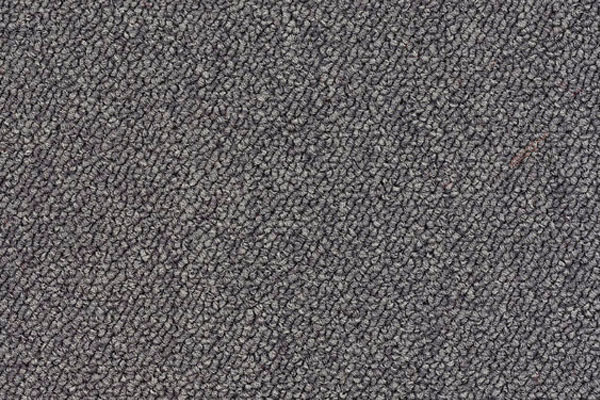 We can provide you with an extremely durable carpet that will completely transform a room or building. 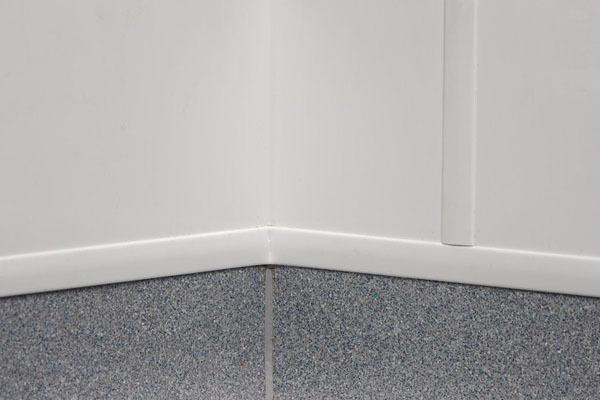 Altro White Rock is a hard wearing flooring solution. We use manufacturers who supply us with the best range of rubber flooring solutions. This is a popular floor choice for bathrooms and kitchens. 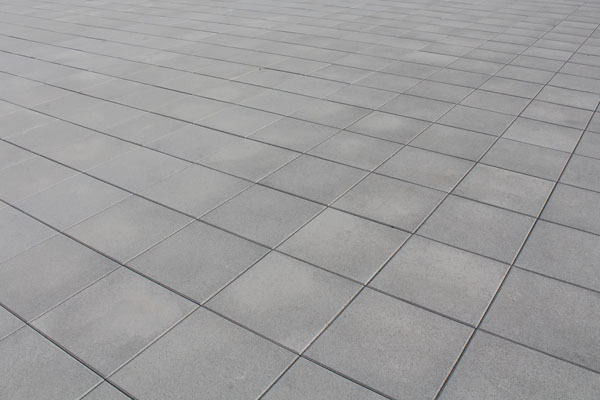 Again tiles are known to be very durable and are extremely easy to clean. Timber and wooden block flooring is a popular choice amongst our domestic customers as not only does it look great but it is also extremely durable and very easy to maintain. 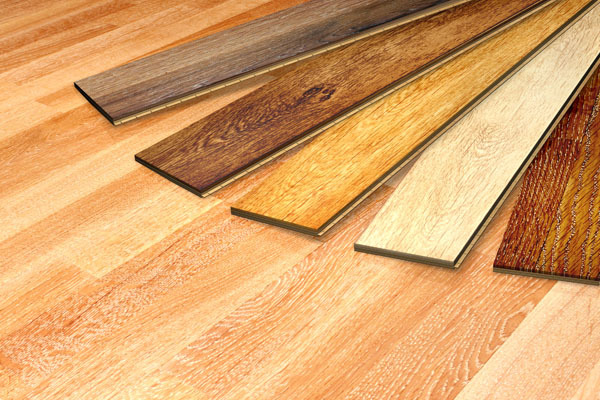 We supply and install a huge range of top quality flooring, including vinyl, carpet, timber, rubber, laminate and tile. We are also able supply and install Altro Whiterock wall cladding. Our floors are durable and impact-resistant – but most importantly, they look great! Using the finest materials, a new floor from the Swindon Flooring Company will breathe life into your home or workplace. Established for 40 years, we’ve built a reputation throughout the local area as a professional and reliable flooring contractor, having worked with hundreds of commercial clients who return to us time and time again. Offering a complete service, from initial consultation and professional advice, through to sales and installation, we’ll take all the hassle out of your flooring project. Swindon Flooring are able to take on small or large contract projects. We are also happy to work with builders and the domestic sector, whether it is to provide the flooring to modernise a single room or to help out with a complete renovation project.